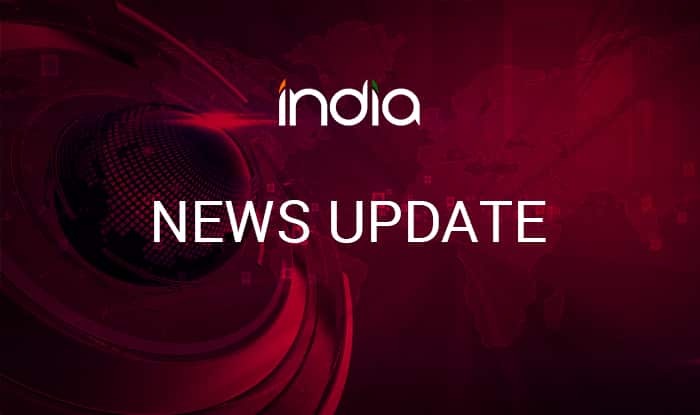 Hyderabad, Feb 13 (PTI) A cheating case has been registered against triple Olympian and former India hockey team captain N Mukesh Kumar and his brother for allegedly obtaining fake Scheduled Caste certificates and securing jobs in the Indian Airlines, police said here Wednesday. Acting on a complaint by a local ‘Tahasildar’, an FIR had been registered under the Indian Penal Code sections 420 (cheating) an 471 (using as genuine a forged document) against Kumar and his brother Suresh Kumar, Bowenpally Police Station Inspector D Rajesh told PTI. Kumar, an Arjuna awardee, and his brother allegedly furnished false SC ‘A’ Mala caste certificates and secured employment in the state-run Indian Airlines while they belonged to backward class ‘A Nayee Brahmin” community, he said quoting the complaint. The airlines had earlier requested the Hyderabad district officials to inquire into the matter after it received a complaint that the two brothers did not belong to the SC community. We are proceeding further with the investigations, the police official added. Reacting to the development, Mukesh Kumar, a city resident, said he had been having the SC certificate from class I. “I got the job in the Indian Airllines under the sports quota,” he told PTI. Mukesh Kumar, a star forward, had represented India in over 300 international matches and scored as many as 80 goals. He had featured in three Olympic Games – Barcelona (1992), Atlanta (1996) and Sydney (2000). He has also been conferred with the Padma Shri award.